The Durling Middle School Fine Art Show will be Thursday, May 23rd from 5-7 pm. Artwork will be on display from student in grades 5-8. Click here for more details. Bring your family to see the awesome talent we have at DMS! Hope to see you there! Will your child be 5 years old by August 1, 2019? Are you considering having your child attend Clearview Local Schools for kindergarten next year? We want to partner with you and help your child be prepared for success in kindergarten. Clearview is hosting a Jump into Kindergarten Day on May 17th, 2019. Students will get a chance to meet the Kindergarten teachers and familiarize themselves with Vincent Elementary school. Click here for more details. 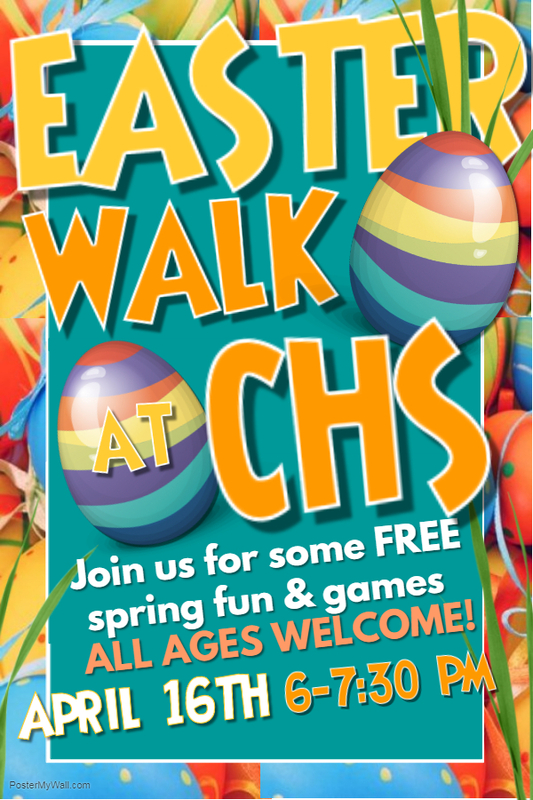 Clearview High School is hosting an Easter Walk on April 16th from 6:00-7:30pm at Clearview High School. Click here for more information. 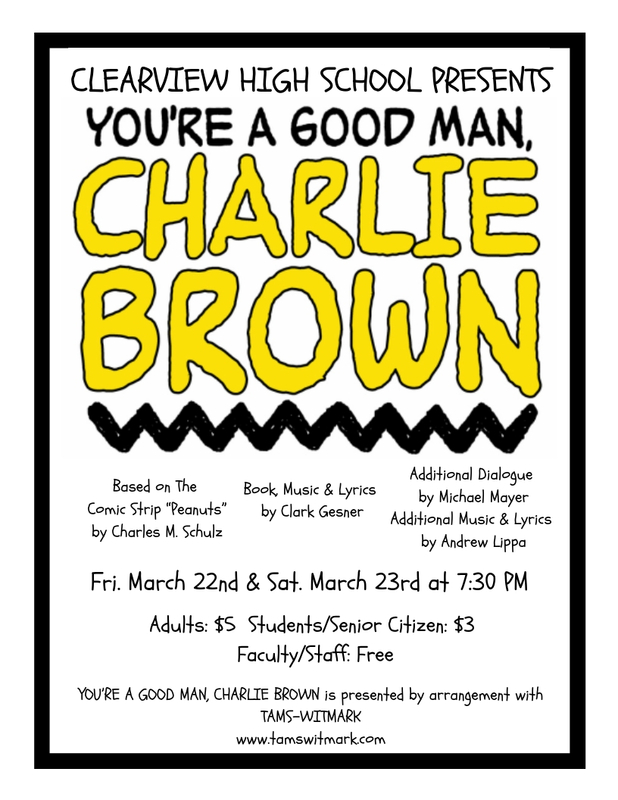 The 2019 CHS Spring Musical will be March 22 & 23 at 7:30 PM! Hope to see you all there! Click here for more details.